People born in November are lucky to have two beautiful gems associated with their month, citrine and topaz. They are available in a wide array of colours and the best thing about them is that they are very affordable too. Many people mistake topaz as citrine, but both gemstones are actually entirely different and possess different qualities. Hence, if you want to brighten up your cool month, here are some interesting facts about these November birthstones. You can shop from our collection of November birthstones at Hasso in our bike chain cufflinks in our store. Topaz is available in many spectacular colours, ranging from blue to bright orange and red. It has an interesting and disputed history and according to some people, it was found near a small island in the Red Sea, called Topazios. Silver and Swiss Topaz Bike Chain Cufflinks. One of our most popular. This gemstone was believed to break spells and according to Hindus, it was sacred. The stone was considered precious and only royals could own it in ancient times. Topaz is a symbol of passion and determination and is valued a lot by the Romans and Greeks. These days, many celebrities can be seen wearing topaz. Often choosing the bright Swiss topaz for its stunning colour and spectacular depth. Bracelets, necklaces and cufflinks. Hasso Swiss topaz bike chain cufflinks are one of our most popular, particularly in silver. The most common colours of topaz are green and blue, but for jewellery shades of pink, sherry brown, or yellow are used. While topaz is a stone representing passion and intensity, citrine is totally opposite and is associated with loyalty, prosperity, and peace. Citrine is a golden-hued stone and is known to improve the health of the wearer. 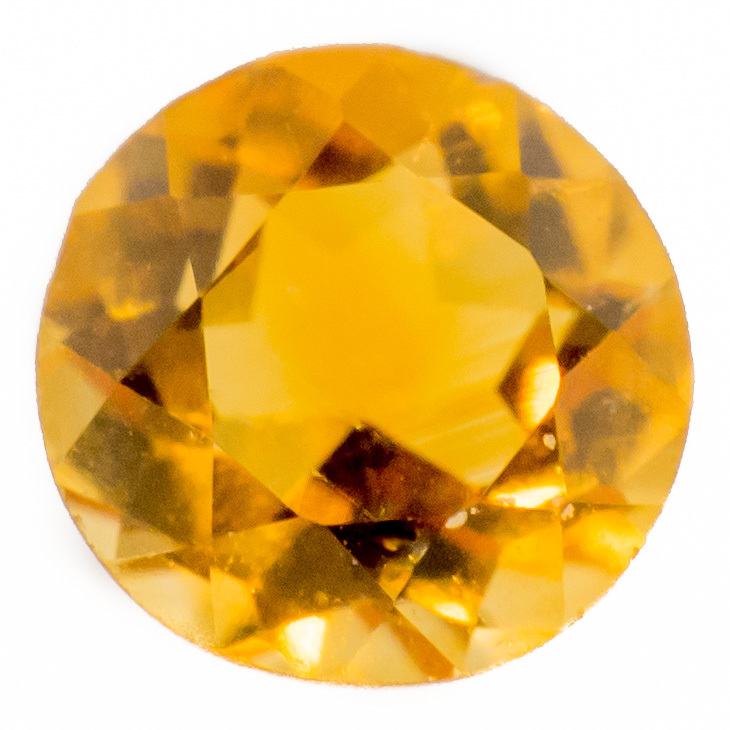 This gemstone is also available in the hues of pale yellow and deep brownish orange. A feast of gold. Gold bike chain cufflinks with golden citrine. Citrine has been used as a gemstone for thousands of years as a decorative piece because of its durability. It is also thought to radiate positive energy and thus, a lot of people born in November use it for healing purposes. Ancient people also used it to decorate their stones and swords and infused their weapons with these gemstones. This stone is ideal as it offers the best earth-toned hues at an affordable price. Hasso also uses the unusual Madeira citrine and classic golden citrine in its bike chain cufflinks. All these materials are ethically sourced to provide customers with their desired birthstone cufflinks, so shop our citrine and topaz cufflinks for that perfect birthstone gift.